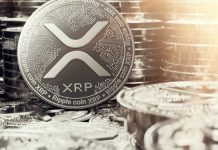 The value of XRP (XRP) has started a short-term upward movement towards the 27 cents hurdle point against the U.S dollar. 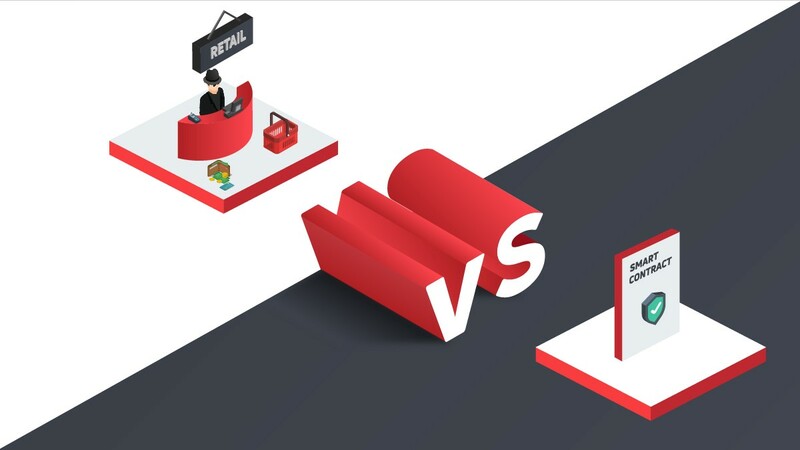 The value of the digital currency has recovered a couple of points against Bitcoin (BTC) and the U.S dollar. The digital currency is currently surging higher but it is likely to face a strong hurdle close to the 29 cents mark. 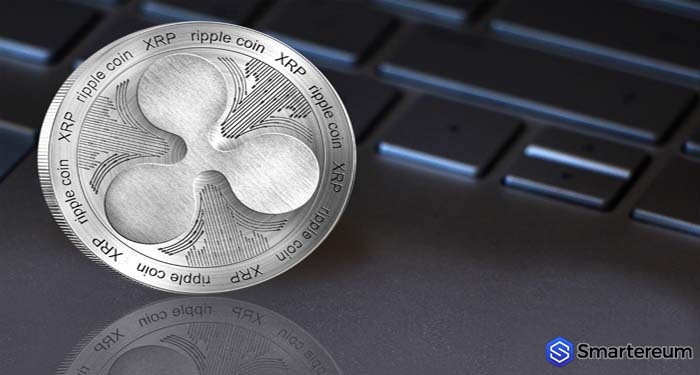 At the press time, XRP is changing hands at $0.2687 after an increase of more than four percent over the past twenty-four hours. 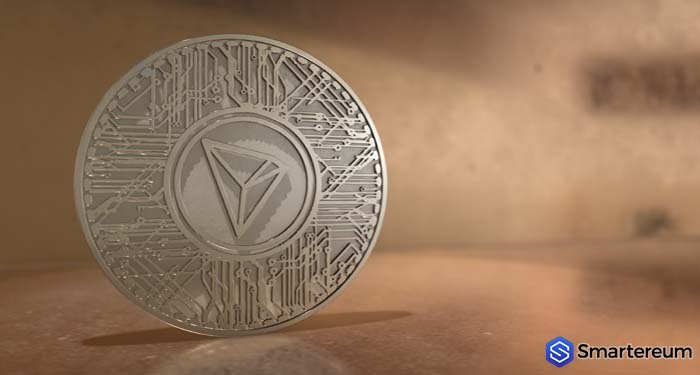 The third largest digital currency in the world has a market cap of $10.67 billion and its trading volume over the past twenty-four hours is $277.31 million. 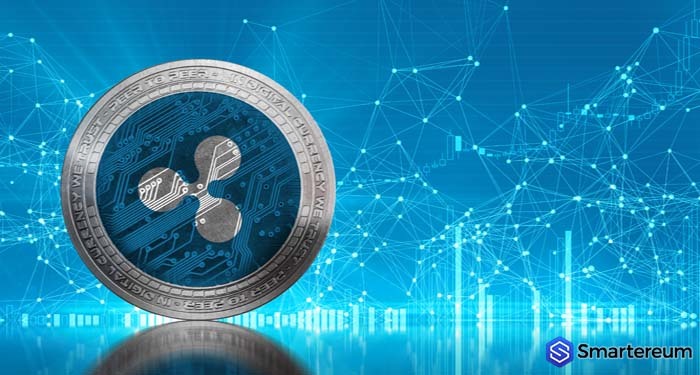 Recently, the value of XRP struggled beneath the 28 cents level and declined towards the 25 cents area against the U.S dollar. The value of the coin traded as low as $0.2492 before it started consolidating higher. 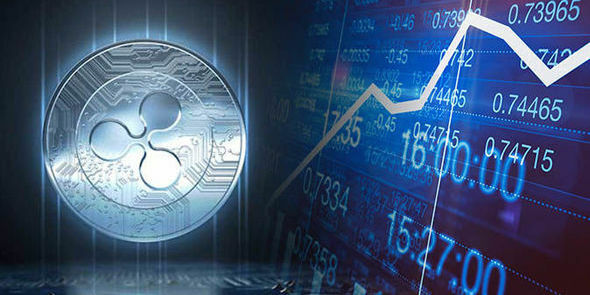 The value of the coin surged higher and broke over the hurdles at $0.26 and $0.2650. 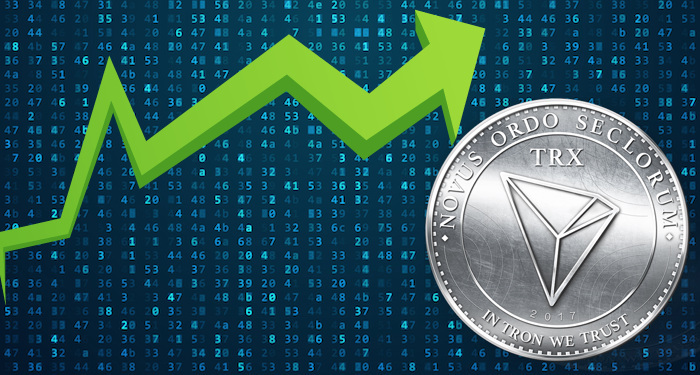 The upward trend was positive as the value of the coin even surged over the 27 cents resistance level. Moreover, it broke over the 50 percent Fibonacci retracement level of the previous swing from the high of 0.2899 to the low $0.2492. The value of the digital currency is now trading in a positive angle close to the 27 cents mark and the 100-hourly simple moving average. Nevertheless, there are a lot of hurdles for buyers close to the $0.2750 and $0.28 levels. The 76.4 percent Fibonacci retracement level of the previous swing from the high of $0.2899 to the low of $0.2492 is also at the 28 cents level. 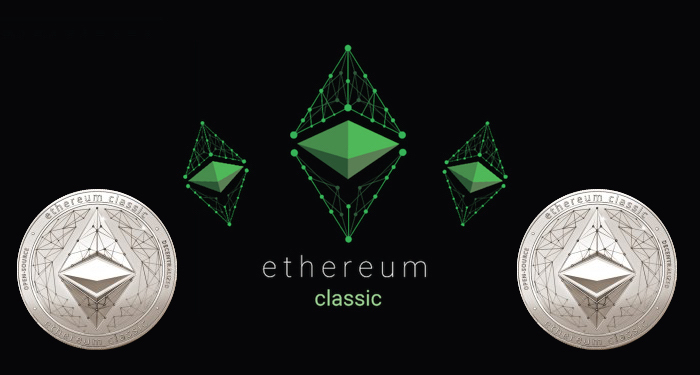 The value of the digital currency could continue to consolidate higher provided it remains over the 26 cents level. Over the 28 cents level, the next hurdle is at the 29 cent mark.